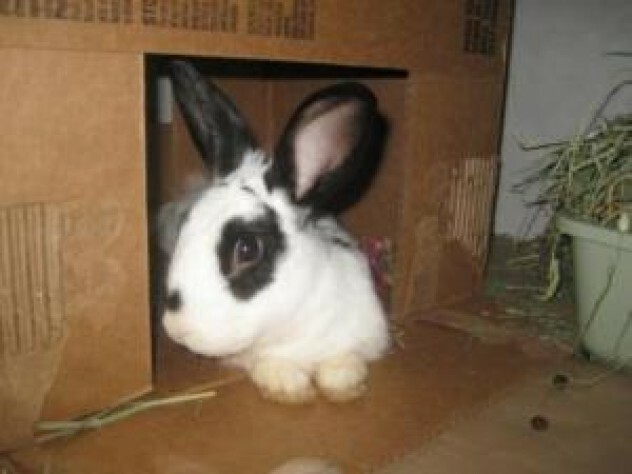 Bilbo Baggins VA252 Animal Welfare League of Arlington - Petfinder Members. Bilbo Baggins is enjoying the security of his cardboard box. He is available for adoption from the Animal Welfare League of Arlington, VA252.